I can't remember whose idea it was. It happened in our neighborhood group, ... 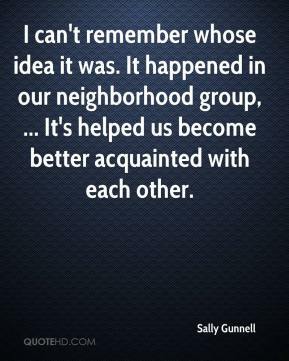 It's helped us become better acquainted with each other. 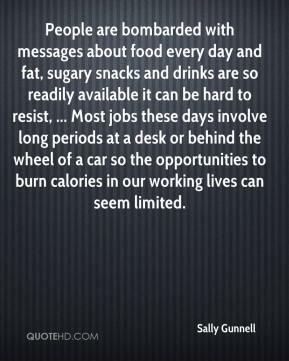 People are bombarded with messages about food every day and fat, sugary snacks and drinks are so readily available it can be hard to resist, ... Most jobs these days involve long periods at a desk or behind the wheel of a car so the opportunities to burn calories in our working lives can seem limited. With a bit of thought and planning however that neednt be the case. 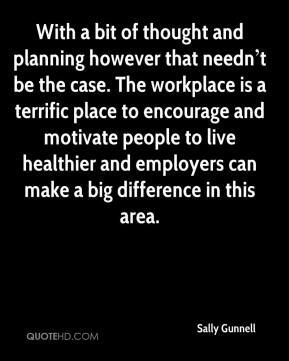 The workplace is a terrific place to encourage and motivate people to live healthier and employers can make a big difference in this area.